Following up on the “Red Orbit” release that dropped back in November, Nike Sportswear will be releasing an all-new “Bright Citron” iteration of the Classic Cortez. 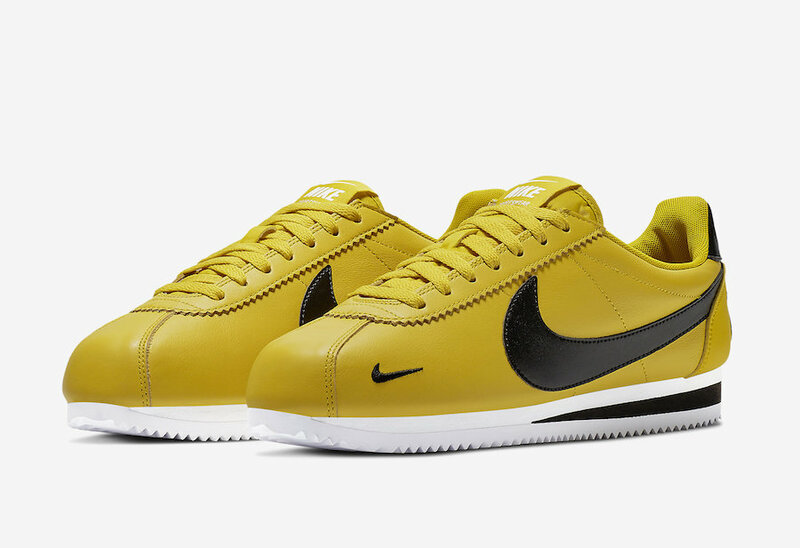 This Nike Cortez Premium edition features a full Yellow leather upper with Black Swoosh logos on the sides, toe area, and heels. White adds for a nice contrast on the tongues, insoles and signature rubber sole. Look for the Nike Classic Cortez Premium “Bright Citron” to release on December 13th at select Nike Sportswear retailers and Nike.com. The retail price tag is set at $100 USD.